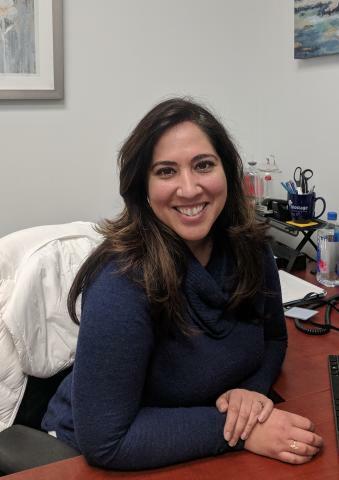 Tina Roffidal has worked for over 15 years in the clinical research industry in various fields such as heart failure, pediatric and adult oncology trials, in addition to artificial intelligence research applications for precision medicine. Tina earned her Master’s in Public Health from the University of Texas Health Science Center in Houston. Her experience and skill set has propelled her into management roles such as, Lead CRA of Pediatric Oncology Division at MD Anderson Cancer Center, the Manager of the Personalized Cancer Care Institute at The Floating Hospital for Children in Boston and currently the Director of Pre-Clinical and Clinical Operations at Biostage. Tina is responsible for the strategic oversight and execution of ongoing large animal studies with our academic collaborators and CRO’s. She plays an integral role for the translation and advancement of the Cellspan™ technology from the pre-clinical phase into both pediatric and adult clinical trials.